The Type-R is quite a different proposition from the other hot hatchbacks of its era and that all stems from its engine. The peak power output of 198bhp is delivered at a screaming 7,800rpm, by which point the driver's senses are being assaulted by the scenery rushing at the windscreen and a sound like main hall at an electric power tool convention.The manual gearbox is fantastic, with a positive short-throw action and the electric power steering has a good degree of heft to it. The driver's seat doesn't drop very low but a wide range of adjustment in the steering column compensates for this. There's tenacious grip at the front wheels and corners are taken without a hint of body roll. It always feels a highly focused car. Our GT Version, is finished in metallic silver and has 18" alloys and cruise control. The car will be supplied with a Free RAC Inspection, 1 Yr MOT, Free RAC Warranty and Free 1yr RAC Recovery Package. We also offer finance packages to suit most credit profiles. From practical hatchbacks to tough-looking SUVs, Honda's impressive line-up has something to offer every driver. 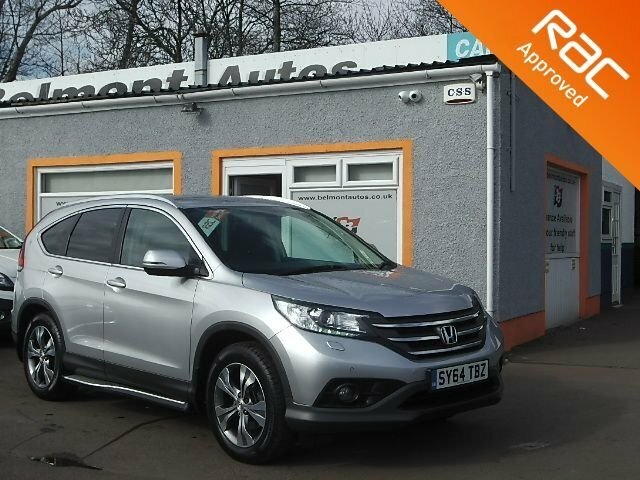 Here at Belmont Autos you'll be able to choose from an outstanding selection of quality pre-owned cars, all of which come fully tested for your peace of mind. Test drive a used Honda Jazz and decide whether this stylish and spacious city car is the one for you. Alternatively, take a closer look at a used Honda CR-V, a highly capable crossover that's exceptionally versatile. 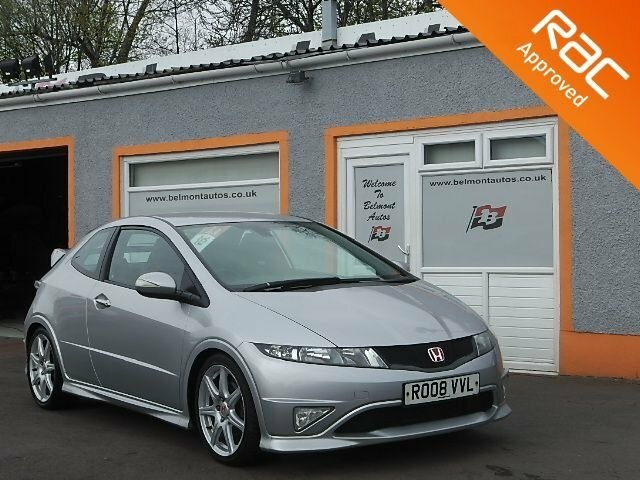 Contact a member of the team today to find a used Honda for sale in Lanarkshire that meets your specific requirements. Call, get in touch through the website or pay us a visit in person.